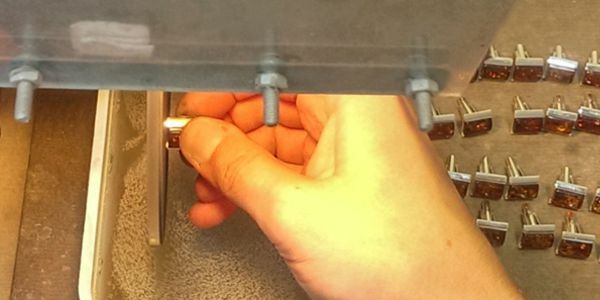 Graveur kann auf L und R Manschettenknöpfen unterschiedlich sein - beispiel: L / AR , R / KM Engraver can be different on L and R cufflinks - example: L / AR , R / KM Gravieren Sie in Ihrer Schriftart - wählen Sie die Option YOUR FONT, senden Sie uns Ihre Schriftart per E-Mail oder hinzufügen zu DATEI HOCHLADEN. 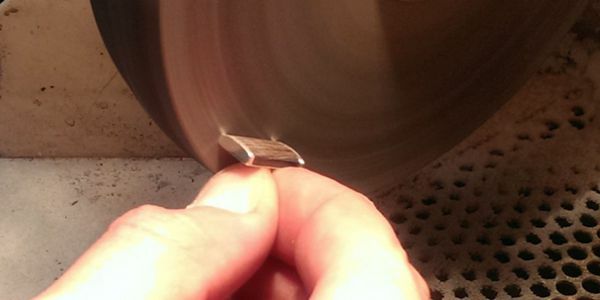 Engraving in your font - choose option YOUR FONT, send us your font by e-mail or add to UPLOAD FILE. Löschen Sie den obigen Text, bevor Sie Ihre Personalisierung eingeben. Before entering your personalization, delete the above text. 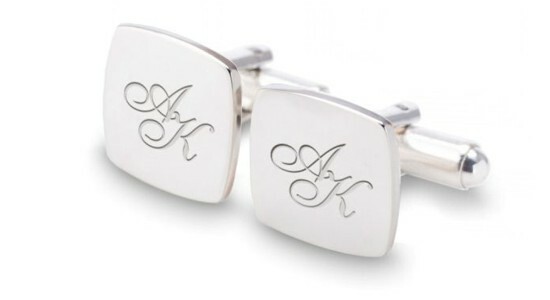 Initials cufflinks with engraving on silver, made of sterling silver. 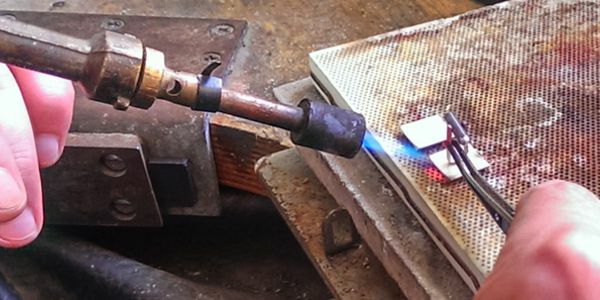 Custom cufflinks is a unique gift for husband, gift for men, the perfect gift on the wedding anniversary or birthday gift. 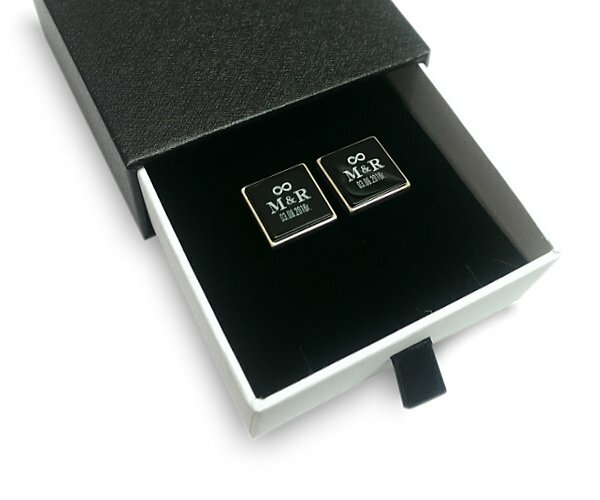 Sterling Silver Cufflinks Gift idea for Him Engraved Sterling Silver Cufflinks, made of sterling silver. Silver cufflinks is a unique gift for husb..
Engraved Cufflinks Gift idea for Him Silver cufflinks with engraving on silver, made of sterling silver. 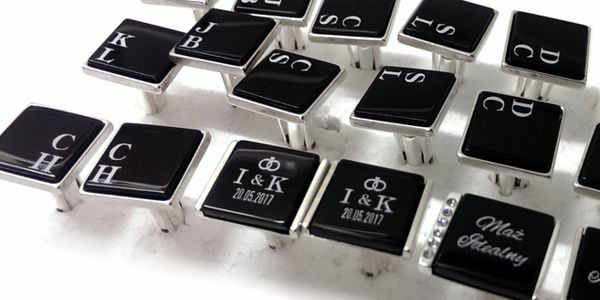 Custom cufflinks is a unique gift for husb..
Sterling silver Cufflinks Gift idea for Him Initials cufflinks with engraving on silver, made of sterling silver. 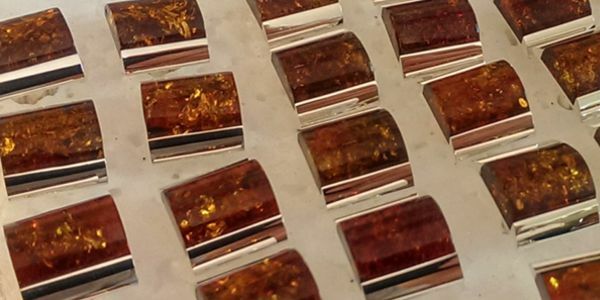 Custom cufflinks is a unique gift.. Custom Gold Cufflinks Gift idea for Him Gold Cufflinks with engraving on the gold, made of sterling silver gold plated. Custom Gold cufflinks is a ..
Sterling Silver Folk Cufflinks Gift idea for Him Engraved Sterling Silver folk Cufflinks, made of sterling silver. Silver cufflinks is a unique gif..